The Hadeda Ibis has a distinctively loud, penetrating and recognisable haa-haa-haa-de-dah call that is often heard when the birds are flying or when startled, hence the name, Hadeda. 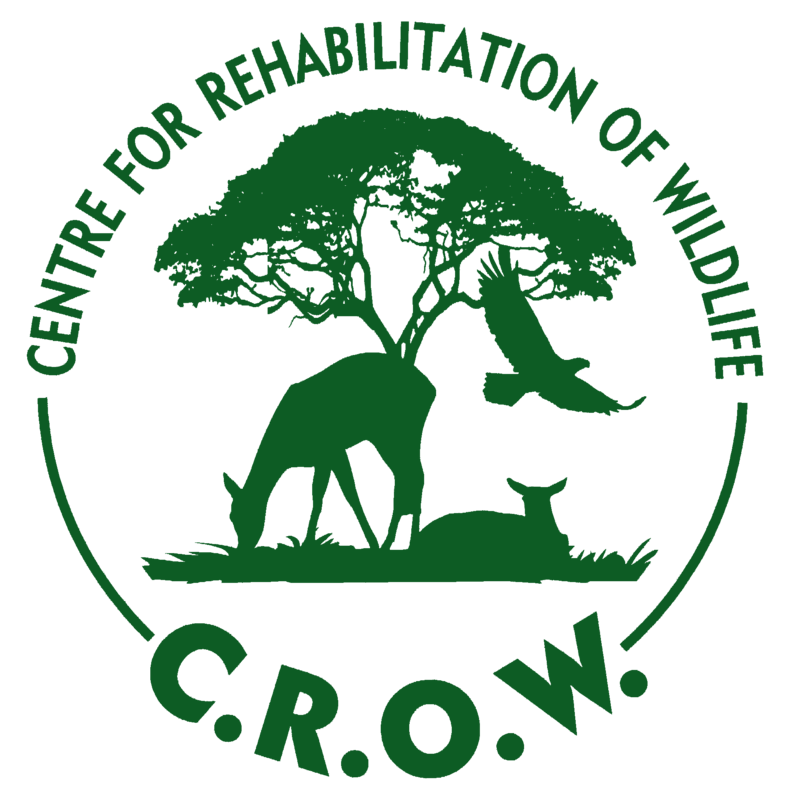 Grassland, bushveld, large suburban gardens and playing fields. Common throughout South Africa excluding parts of the arid Karoo. 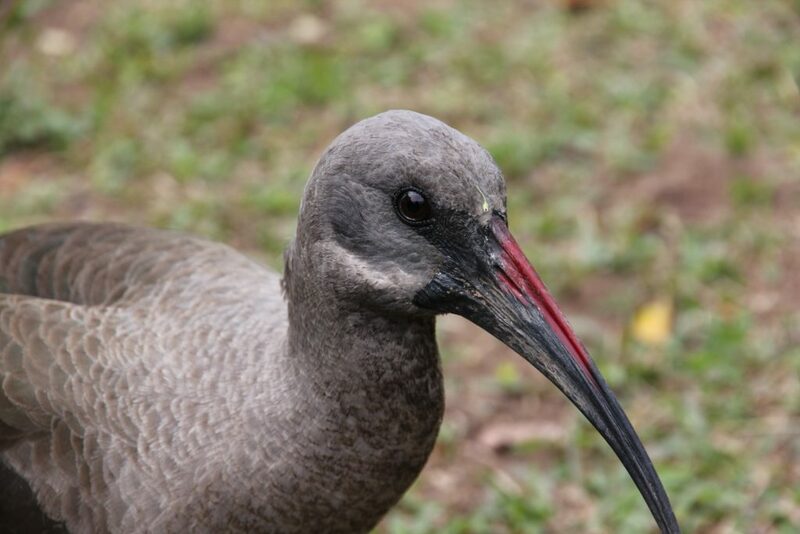 Hadeda Ibis eat mainly earthworms but also take insects, spiders and small reptiles. Hadeda Ibis breed from July to January in South Africa. They lay 1 to 5 eggs which are incubated by both parents. Incubation lasts up to 28 days. Young are independent at about 40 days. Incubation lasts for up to 28 days. African crowned eagle, Black sparrowhawk and Humans.